To book a holiday, arrange a tour of the farm, or just buy some of our delicious eggs, get in touch – we’d love to hear from you! From the A49 at Craven Arms, take the Clun Road (B4368) towards Clun. At Aston on Clun, turn right over the humpback bridge. 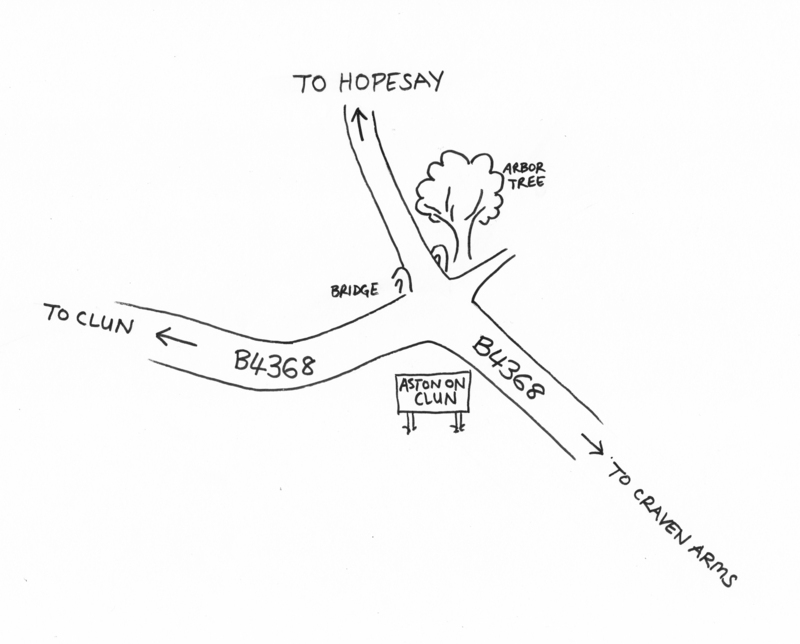 Continue for 1 mile until you reach the village of Hopesay and take the first left – we’re the red brick house opposite the church lych gate.